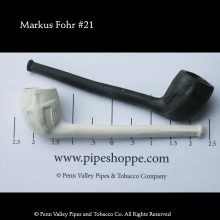 Welcome to Penn Valley Pipes! 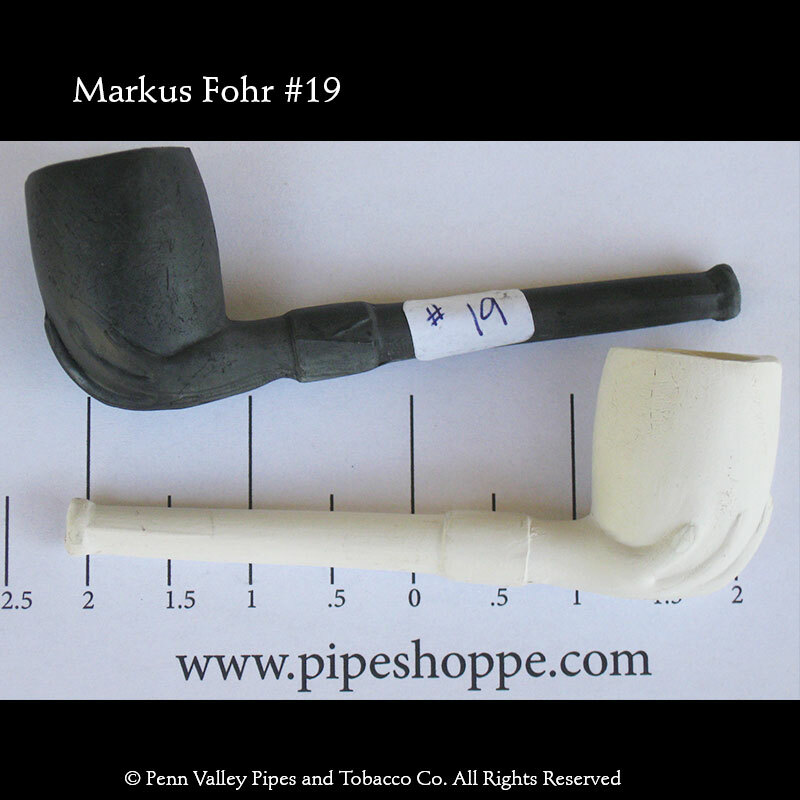 Your place for clay pipes since 1998. We generally ship within 24 hours and we use Priority Mail. 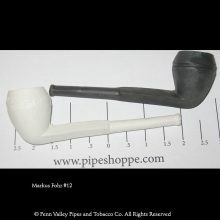 Customers often receive their order in 2 -3 days. If you ever have a question about your order, the guy in the photo will answer any questions and fix any problems you have with your purchase. 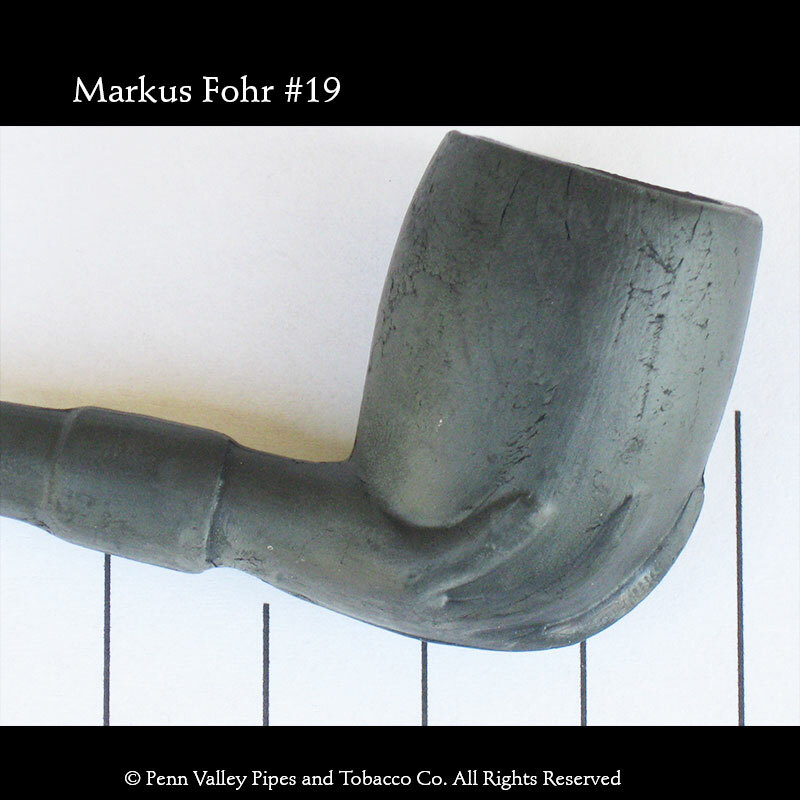 “Hey, woodja Give me a hand?” The fact that a well-lit clay pipe can get mighty hot was not lost on the mold designer who hands over the chore of handling the bowl to the pipe itself. Nice touch, just don’t try to shake hands while the pipe is lit.